Size 300mm x 135M. 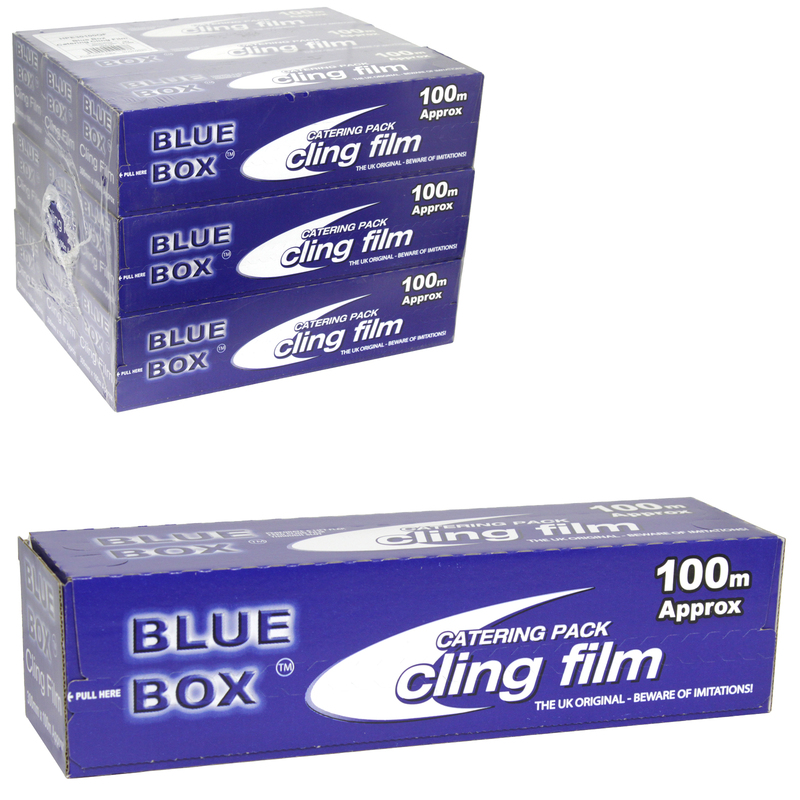 For general use: ideal for wrapping foods for storage in the fridg, and at room temperature. Helps keep food fresh and odour free. Do not use in direct contact with food when cooking in the microwave oven. Not for use in conventional ovens.